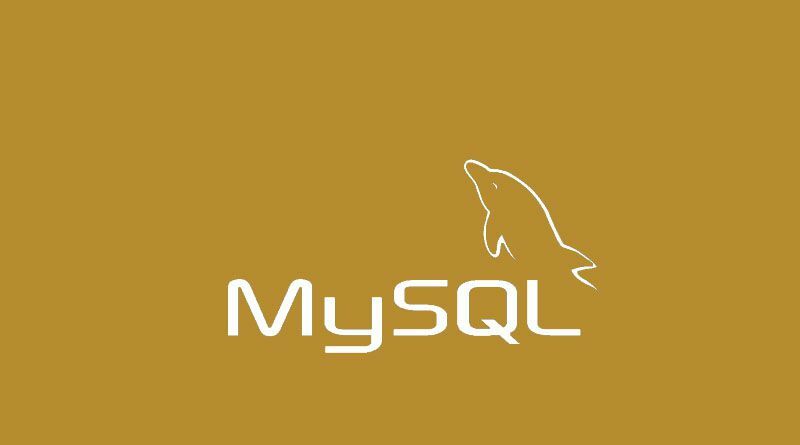 Using MySQL UPDATE statement you can update existing data in a table. it can be a single column or multiple rows. You can also update fields depends on JOIN query on two or more tables.